Reality television star Kim Kardashian West has her sights set on changing the realities of several incarcerated people. Kardashian West, 37, has met with President Trump at the White House multiple times now in her efforts to get pardons for certain people serving long prison sentences related to drug offenses. 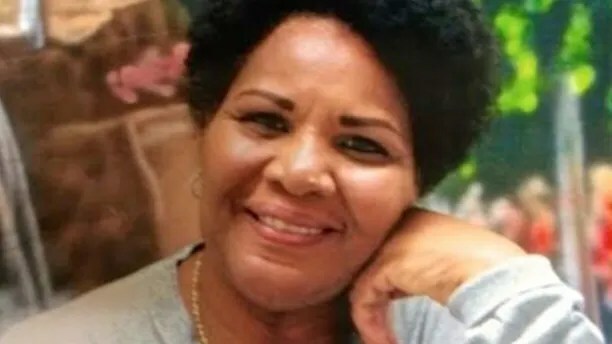 On June 6, Trump commuted the sentence Alice Marie Johnson, a great-grandmother who at the time was serving a life sentence for a nonviolent drug conviction, after meeting with Kardashian West. But Johnson isn’t the only imprisoned person Kardashian West has advocated for. Read on for a look at people she’s trying to help. Cyntoia Brown is serving a life sentence for a murder she committed when she was a 16-year-old prostitute. She said she was afraid for her life at the time of the shooting. 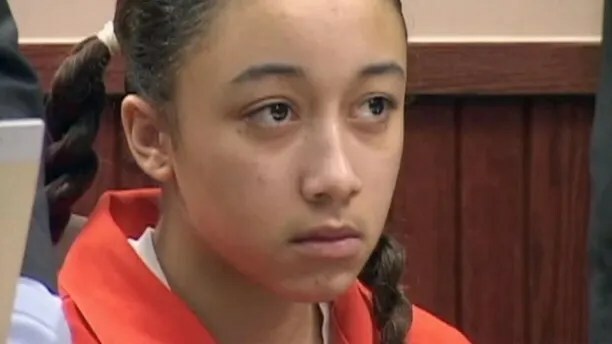 Now 30 years old, Cyntoia Brown is serving a life sentence for a murder she committed when she was a 16-year-old prostitute. Brown said she shot a 43-year-old real estate agent after he picked her up and brought her back to his house because she was afraid for her life. But prosecutors said Brown was trying to rob him. She is slated to remain in prison for at least 51 years, meaning she’ll be at least 67 years old before she can be released. In November, Kardashian West said in a tweet that she called her attorneys to help with Brown’s case. In May, Kardashian West shared with her more than 60 million Twitter followers the story of Matthew Charles. Charles was released from prison early in 2016 but is scheduled to go back to jail after a federal court said his reduced sentence was an error, Nashville Public Radio reported. Charles, who is in his 50s, already served 21 years for selling crack to an informant, but he was sentenced to 35 years, according to Nashville Public Radio. While in prison, Charles took college classes and became a law clerk. He even taught a GED program. He’s had a job since he’s been released. “This man has completely rehabilitated himself,” she said. Alice Marie Johnson was arrested in 1993 and convicted of drug conspiracy and money laundering in 1996, Mic previously reported. She became involved with cocaine dealers after she lost her job, her son was killed, she got divorced and her home was foreclosed on, according to Mic. Johnson said she did not sell drugs or participate in drug deals, but she did admit to acting as an intermediary for those involved, passing along messages. She was sentenced to life in prison without parole. Trump granted clemency to Johnson on June 6. She was released from federal prison later that day. “If you think about a decision that you’ve made in your life, and you get life without the possibility of parole for your first-time nonviolent offense, there’s just something so wrong with that,” Kardashian West previously told Mic about Johnson. In a September interview, Kardashian West told Jason Flom’s “Wrongful Conviction” podcast that she has taken up the case of Chris Young, a Tennessee man who authorities said was caught buying crack cocaine in 2010. Because Young had already been charged with drug crimes twice, Young received a life sentence thanks to the state’s “three-strike” law, The Tennessean reported. Kardashian West reportedly met with Trump on Sept. 5 to discuss Young’s case. Benjamin Brown and The Associated Press contributed to this report.